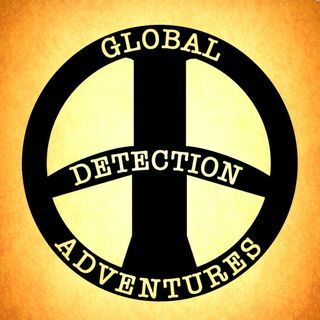 Global Detection Adventures brings to you an informative and often times humorous collection of metal detecting news, information, reviews, tips, tricks and interviews with many popular metal detectors from Youtube, television and people who just enjoy the hobby. This is a weekly news and information podcast covering the weeks best finds from around the world. 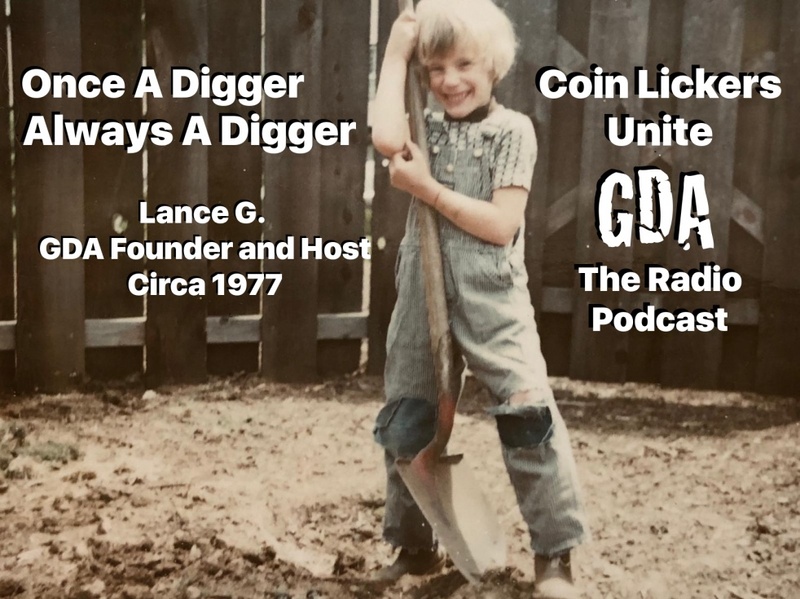 Hosted by Lance Goolsby, Founder of the Global Detection Adventures, we will dive into historic and amazing things found metal ... See More detecting or by archaeologists around the world.